Version 5.64 features re-worked traps and balance tweaks. 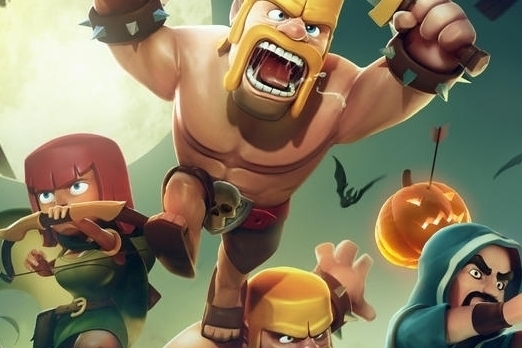 Clash of Clans developer Supercell has just released a new update for the chart-topping game, one that introduces a re-working of the game's trap systems, and a generous round of general balancing. - Sick of puny bombs? Upgrade all of your explosive traps to blow up your foes big time! - Even sicker of constantly replacing your traps? Traps now stay put after use, and can be fully re-armed with a single button!